The Peoples Democratic Party (PDP) has cautioned the All Progressives Congress (APC) National Leader, Asiwaju Bola Ahmed Tinubu, to stop playing god as Nigerians have the faculty and mental awareness to determine the leadership that best suit their desires without anyone’s guidance. 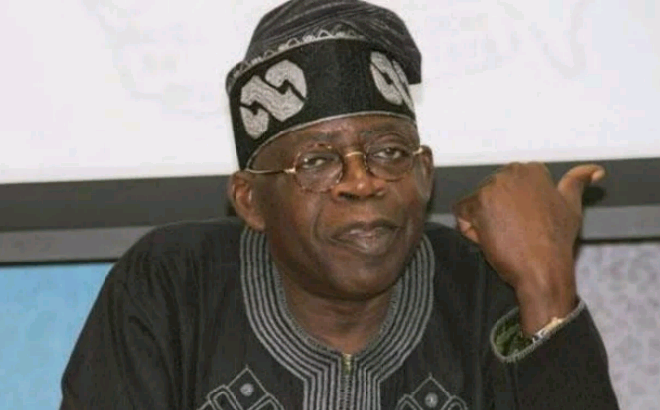 PDP National Publicity Secretary, Kola Ologbondiyan, in a statement on Thursday, said Tinubu’s speech, at his colloquium, rather than being a damage of the PDP, ended up amplifying an admittance of the failure of President Buhari and the APC administration. “More pathetic is the fact that the APC leader presented the PDP programmes as if he was introducing novel ideas in the economy. This clearly stood with our position that the APC government is incompetent and lacking in ideas of how to move the nation forward,” the statement read in part.